If THIS one friend has a big fall, stay away from this crazy wall! 7. Invite your students to discuss what they noticed or found interesting about the song / story. Did they notice any patterns? Does anyone think that there was any math in the story? How could a number sentence be written about any part of the story? Oh my gosh, this freebie is ADORABLE!! Thanks for sharing!!! Thank you! I’m so happy you stopped by and like it! Happy Halloween! They do! One little student of mine sang it for months! Thanks so much for stopping by! I love your idea as relating to the old song “99 Bottles!” So cute! 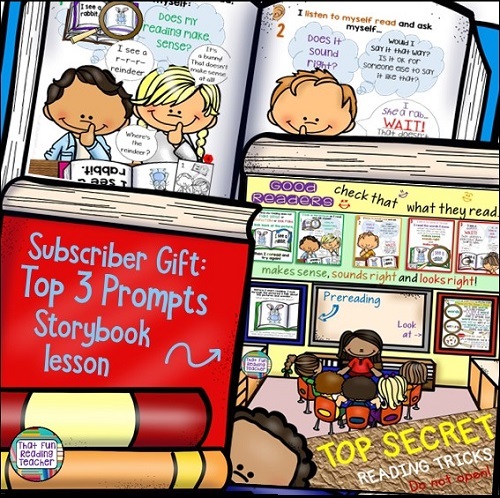 Thanks immensely for sharing and allowing teachers across the web to read your blog and enter your contest! Thanks so much, Michelle! So happy you like it! What a cute song! Its a great spin on that classic that does get stuck in your head. Thanks Christina – and…there it is again…GHAH! Oh my! I love this idea! What a wonderful way to review a concept. Love the song, too! Just adorable! Thanks Najda!Happy Halloween to you and yours! This is adorable! My 1st grade daughter will love creating a book with these characters! The song is adorable and she is working on subtraction. BTW, I sing to my 6th graders. I pretty much turn everything into song! Keep singing! I LOVE this idea! So adorable!!! Thank you for sharing.